The current and former employees of Freecharge are planning to get in touch with the Prime Minister's Office to halt the sale of the brand to Axis Bank, which acquired the firm for Rs 385 crore. It looks like Axis Bank's joy of acquiring digital payments platform Freecharge may be short lived as the latter's current and former employees are said to be planning to get in touch with the Prime Minister's Office to halt the sale of the brand to India's third-largest private sector bank. It was earlier reported that Axis Bank was nearing a deal to buy Freecharge for about Rs 385 crore ($60 million). 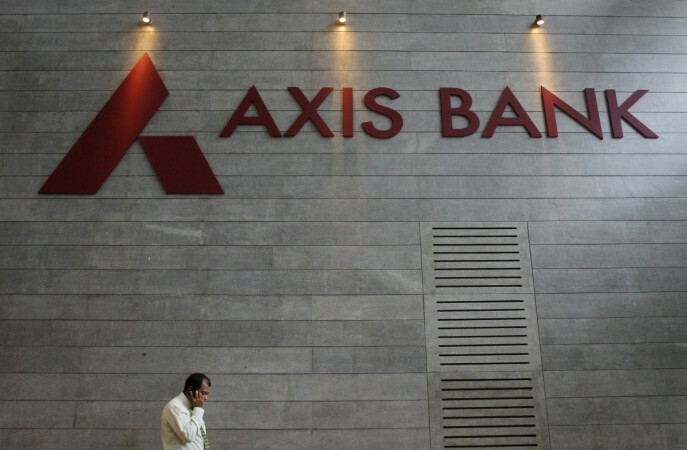 While Snapdeal and Freecharge remained tight lipped on the deal, Axis Bank is said to have sent out invites for an event during which it said that a "strategic announcement" would be made. However, the employees are clearly not looking forward to the acquisition. In a letter accessed by Business Standard, the employees have said that they would soon approach the PMO with their issues and also blamed co-founders Kunal Bahl and Rohit Bansal for the bleeding state of Snapdeal, which also owned Freecharge. The employees, in the letter, even said that the Snapdeal 2.0 plan was executed, despite the employees believing that Snapdeal's sale to Flipkart was a better idea. They also tagged the plan as "misleading." However, a Snapdeal spokesperson refuted these allegations and said: "The company cannot comment on unsubstantiated allegations made by unidentified sources. The board has made no decision with regard to the team composition for Snapdeal 2.0." Jasper Infotech, a firm based in Gurgaon that also owns online marketplace Snapdeal, had been looking to sell Freecharge for two years. 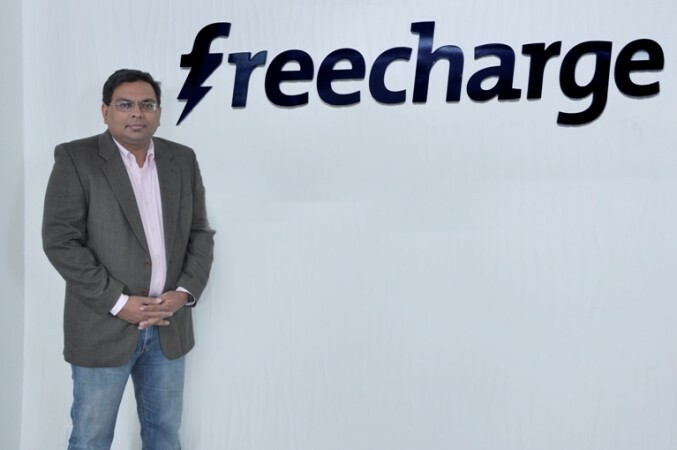 When Axis Bank acquired Freecharge, it was said that the firm would also acquire the latter's about 200 employees, but its CEO Jason Kothari was likely to leave after the deal formalities are completed. Axis Bank would also get access to about 20 million Freecharge customers and well as a million online and offline sellers. It was also being said that two private banks -- one of them being Bank of Baroda -- and a few other private equity firms had expressed an interest in acquiring Freecharge. Paytm too had reportedly made a bid of $10-15 million for the platform and Amazon was also said to have bid for Freecharge in the range of Rs 500 crore ($70-$80 million), according to The Economic Times.